I am drinking at least one juice a day, the first thing in the morning to kick start the day with a glass of fresh juice. 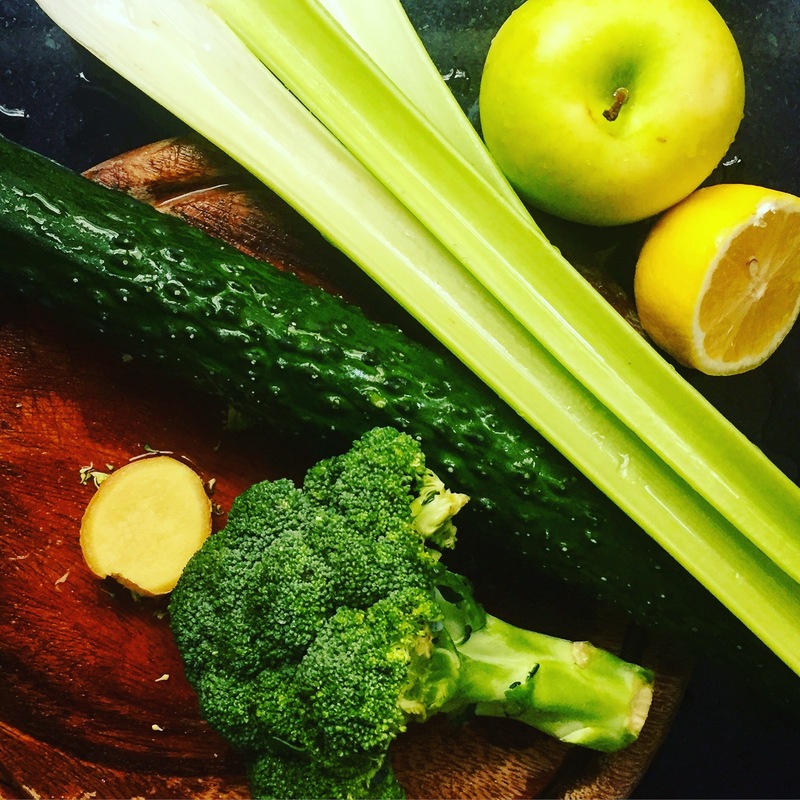 I am having this mean green juice every other day, and this is the recipe from Joe Cross. It is kind of difficult to get kale here, you would not be able to find that easily, not in every super market or rarely see them at the wet market. So, I decided to replace the kale with broccoli, which it’s so much easier to get them. They are kind of from the same family, so I guess it make sense to have that replacing kale.